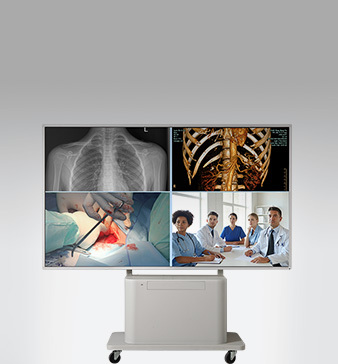 KTC is one of the first companies dedicated to the display terminal products in China, specializing in manufacturing of flat panel display terminal products. 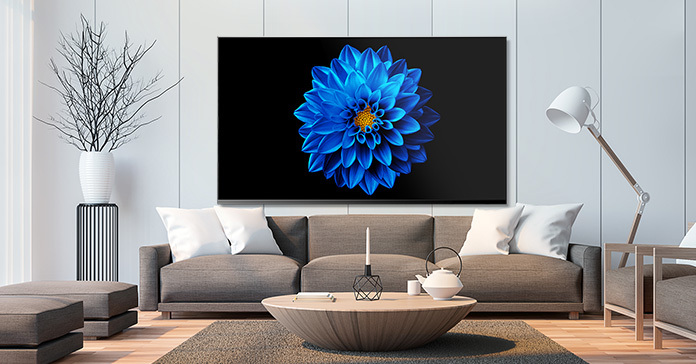 The company has developed 11 sizes and 15 series LED TV products. 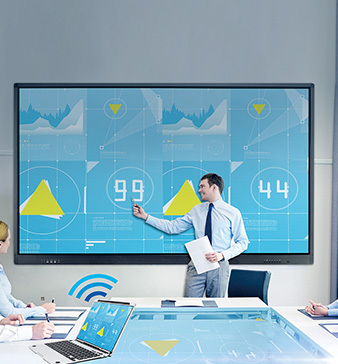 Main products of the Company include interactive flat panel display, splicing units, monitors, digital signage, commercial TV, professional monitor etc. 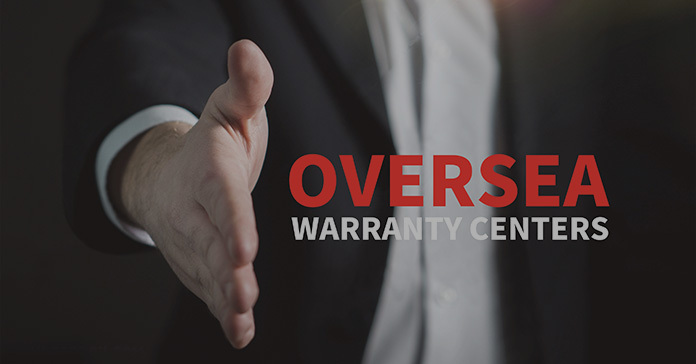 Over these years, KTC has forged a complete and sound system of domestic and overseas after-sales services. On April 18th, the 11th China Processing Trade Products Expo opened, and Guangdong also released the list of Top 100 Foreign Trade Enterprises for the first time. 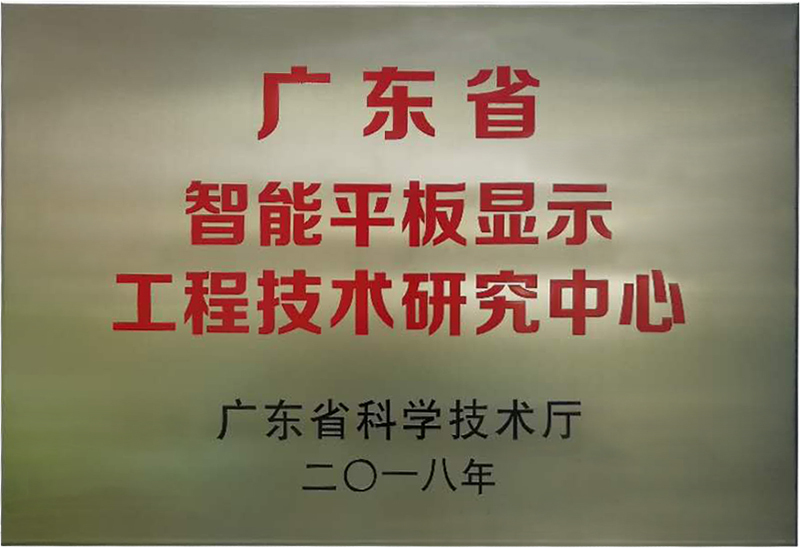 Our Company ranked the 25th with extraordinary product quality, outstanding R&D strength and excellent achievements on aspect of foreign trade export. From April 15th to 19th, the five-day 125th Spring Canton Fair was magnificently held in Guangzhou Pazhou International Exhibition Center. 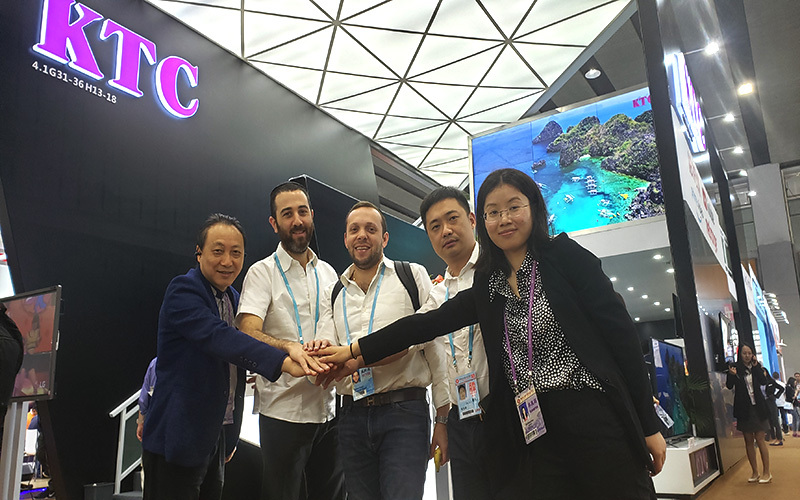 KTC Company has actively participated in this Canton Fair based on broadening the domestic and international markets.As the comprehensive international trade distinguished event with the highest level, the largest scale and the most complete product category in China. 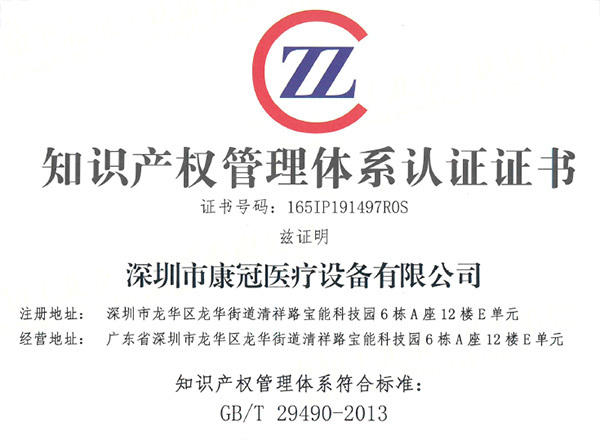 On April 9, KTC Medical and Horion Intelligence two companies smoothly passed the intellectual property rights management system certification and obtained the "Intellectual Property Rights Management System Certificate", which marked our Company’s further standardization on aspect of knowledge management system, and our Company's further improvement of comprehensive competitiveness. Blue sky and white clouds, then add some green color to Shenzhen. 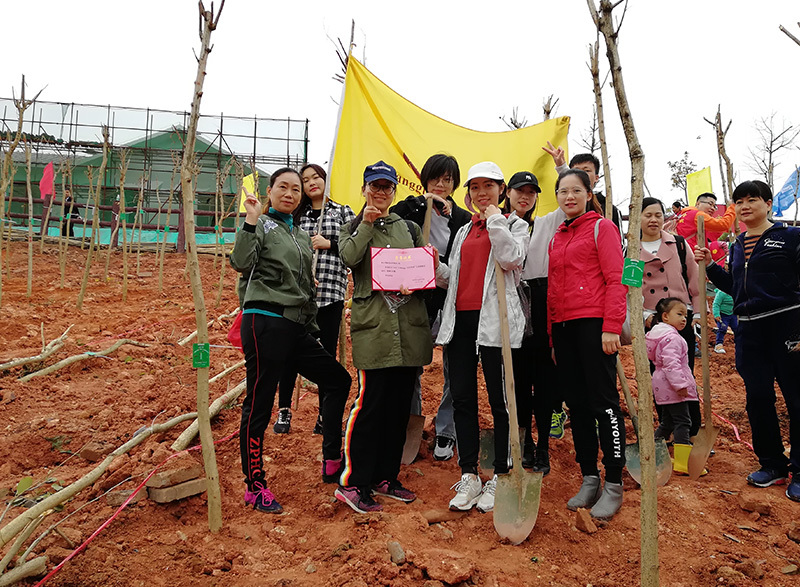 KTC is taking actions.On the morning of March 24, 2019 “Landscape City, Livable Shenzhen” tree planting social activity jointly sponsored by Shenzhen Landscape Architecture Association and Baolong Street Office, Longgang District, Shenzhen was held as scheduled. KTC employees actively participated and combined to compose green notes of their own. On the morning of March 22, Lin Yitao, deputy secretary of the Party Working Committee and office director of Bantian Sub-district Office, and his party visited KTC for an investigation. 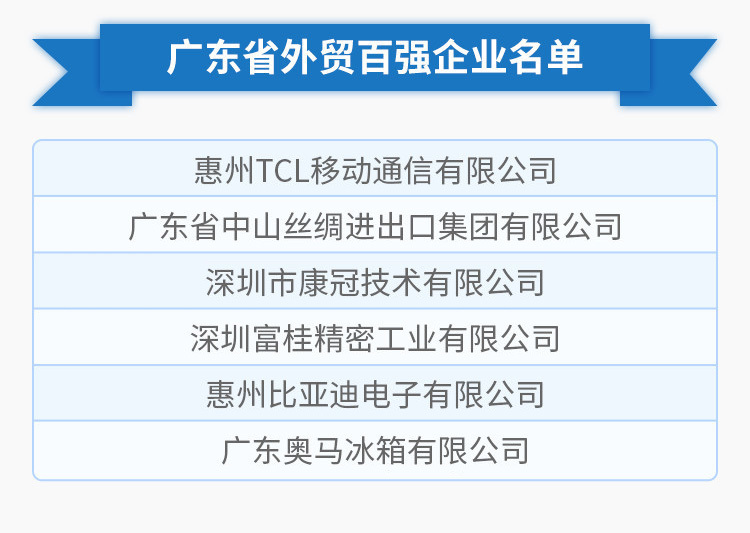 Chairman of the Group, Ling Bin, led the team to warmly receive and accompany the meeting, and introduced current status and future development direction of KTC Company to the leaders, and also brought forward the problems faced by the enterprise transformation at this stage. 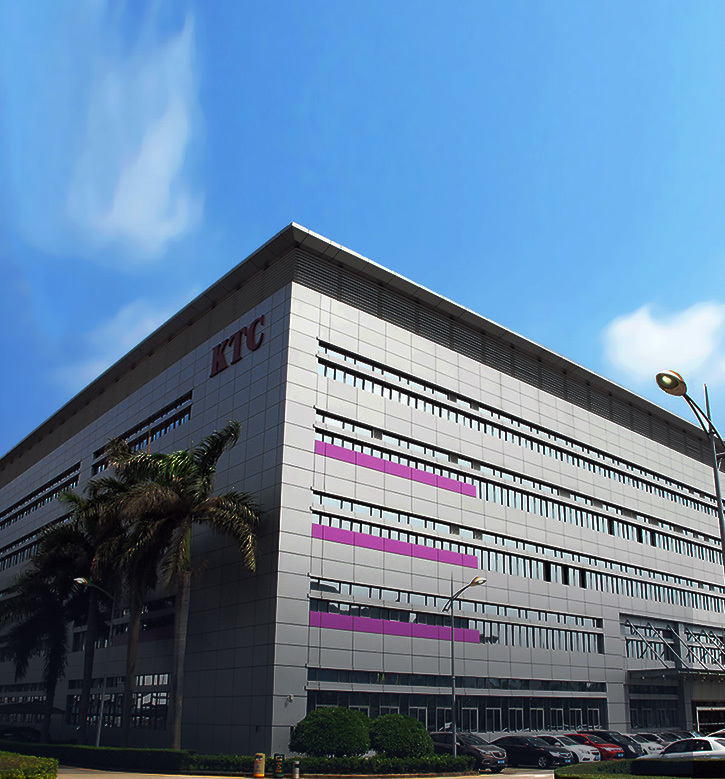 Recently, Department of Science and Technology of Guangdong Province officially released the list of 2018 Guangdong engineering and technology research centers. 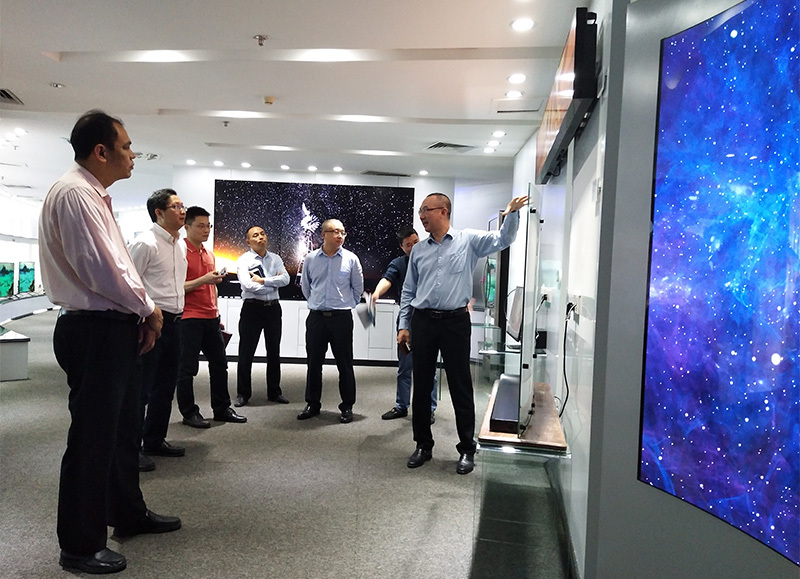 After expert review and online publicity, KTC Group was recognized as “Guangdong Engineering and Technology Research Center of Intelligent Flat Panel Display”. It was reported that this selection was very strict and competition was very fierce.